Katerina Chaykovskaya - Beeline IP TV project. Lighthouse to inlightment by Fil Dunky! 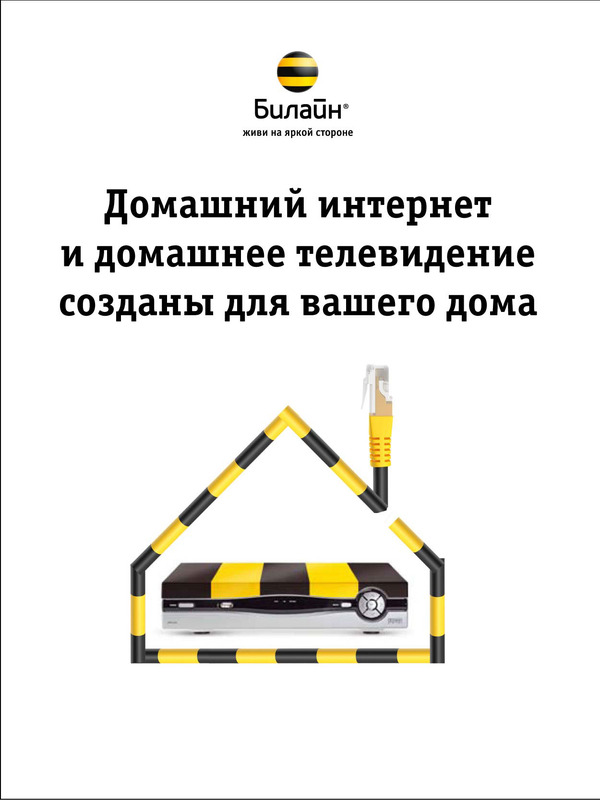 Campaigne for Beeline Intenet+IPTV project. I'm art-director of these TVCs for Belline Internet+IPTV project. Creative director - Andreas Toscano. Account manager - Julia Muravleva. Producers - Yury Medvedev, Anna Kostyaeva. Production house - Park Production. Interactive web-banner for this campaigne.